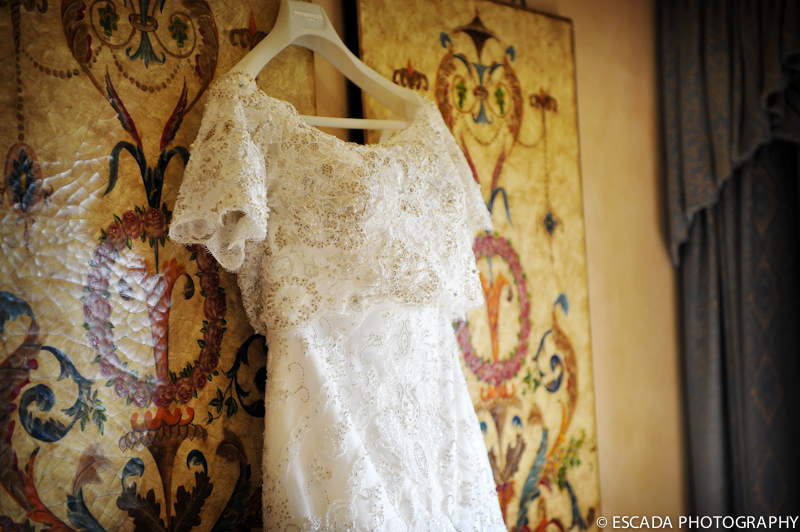 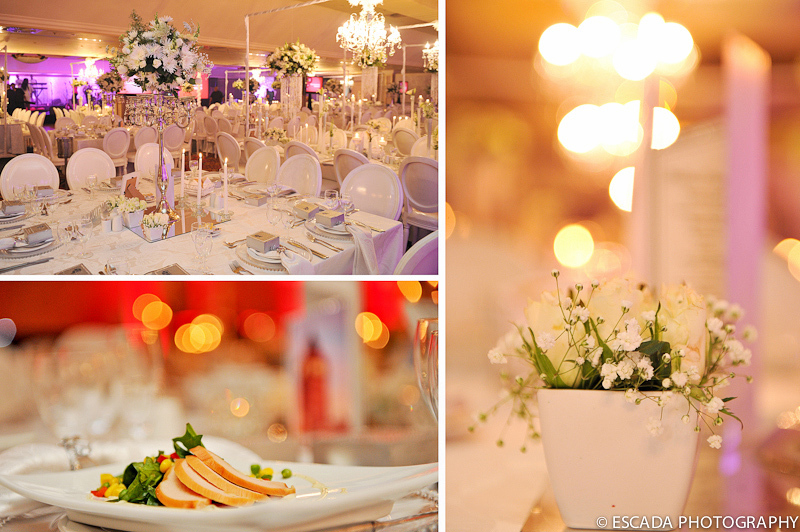 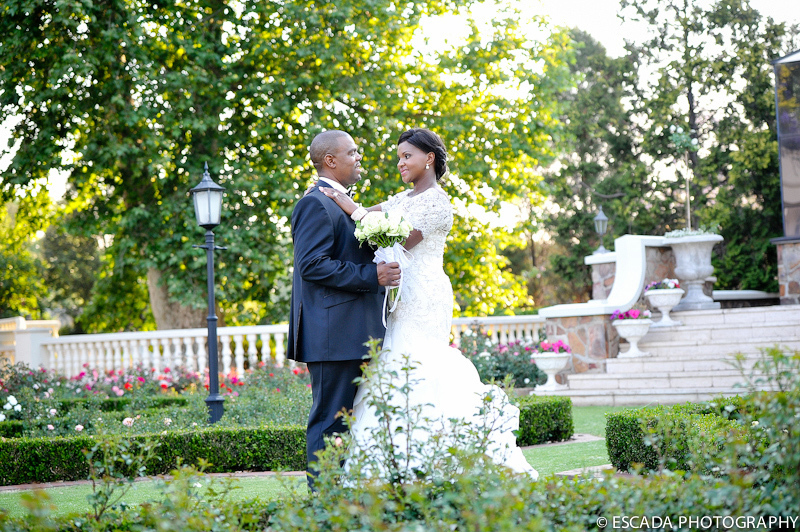 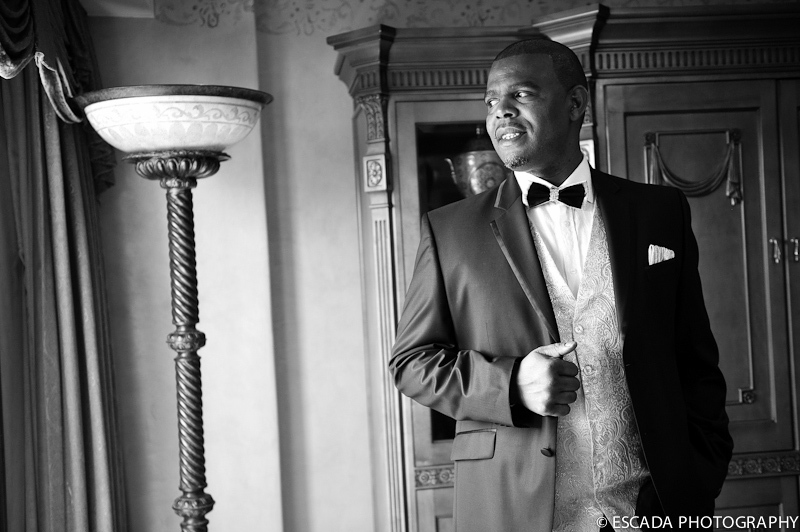 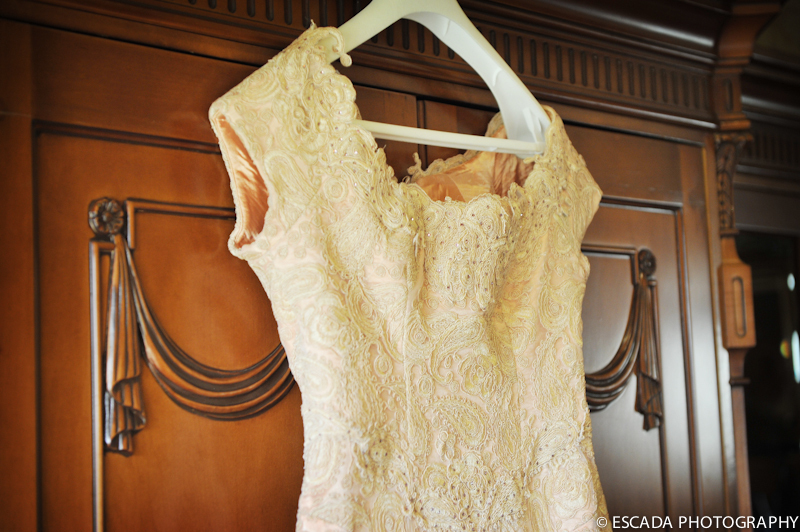 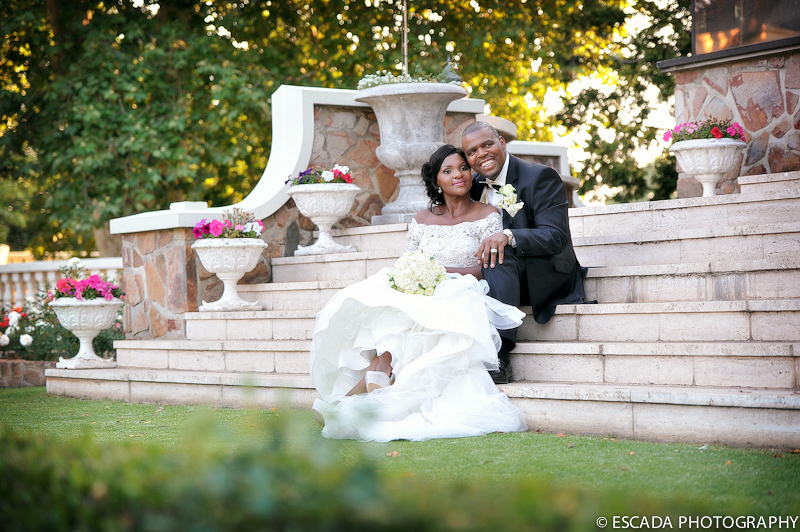 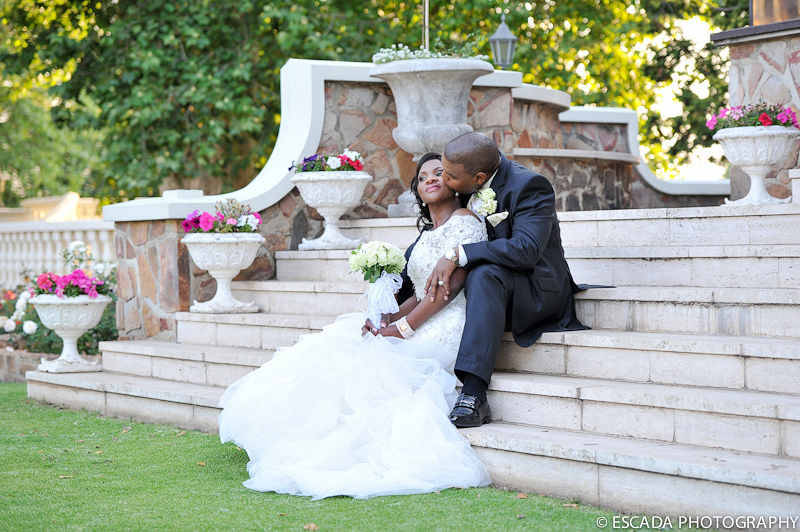 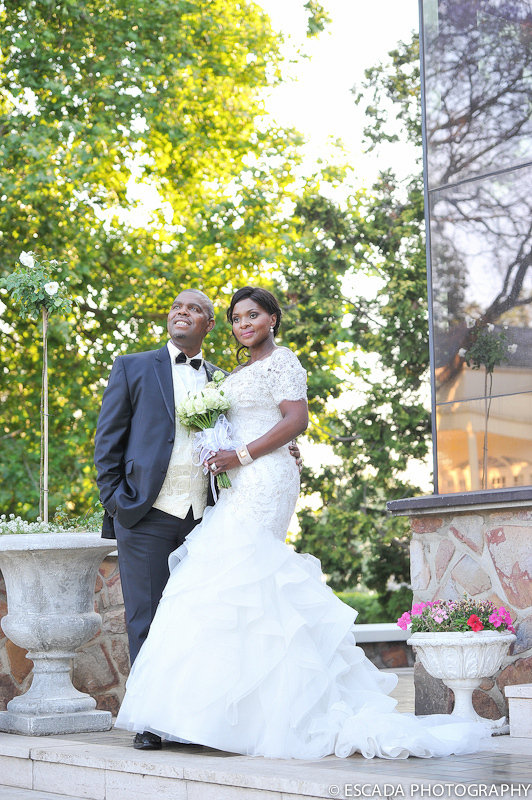 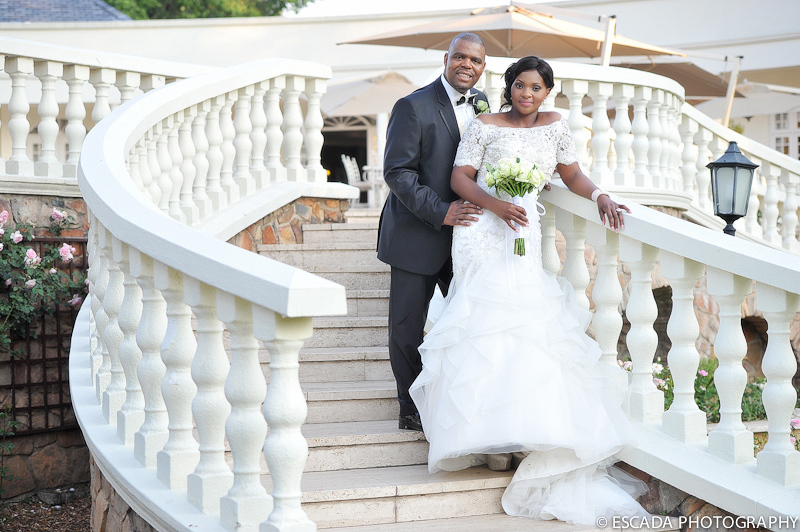 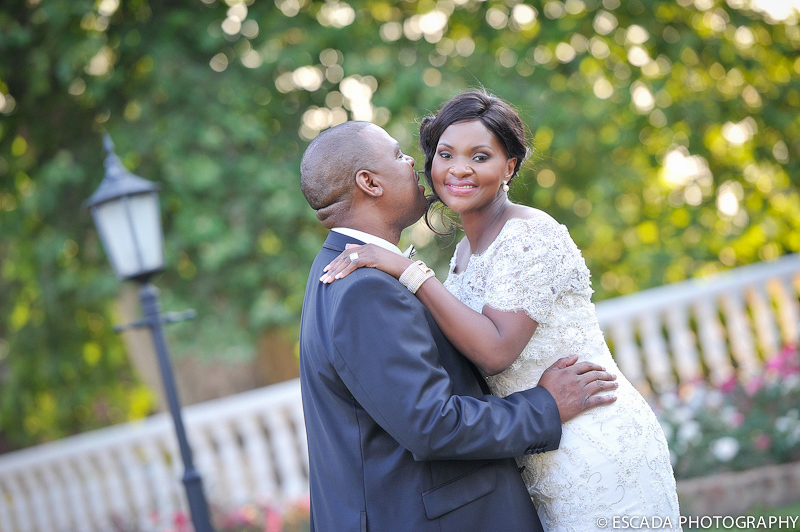 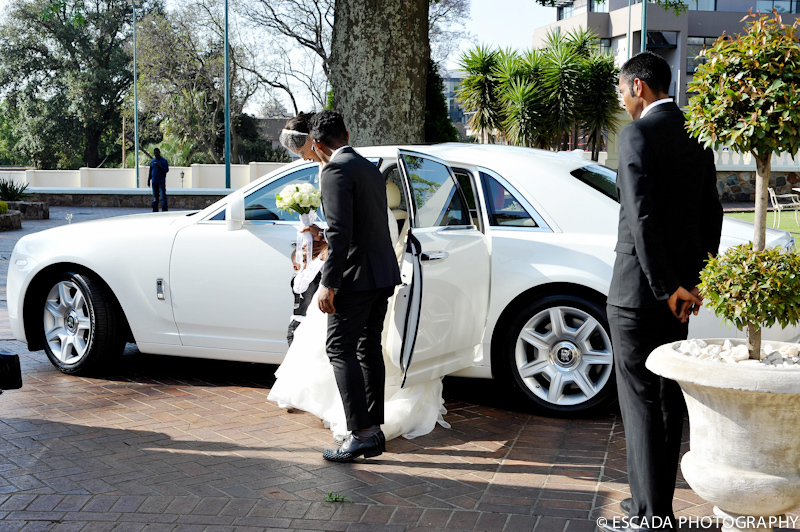 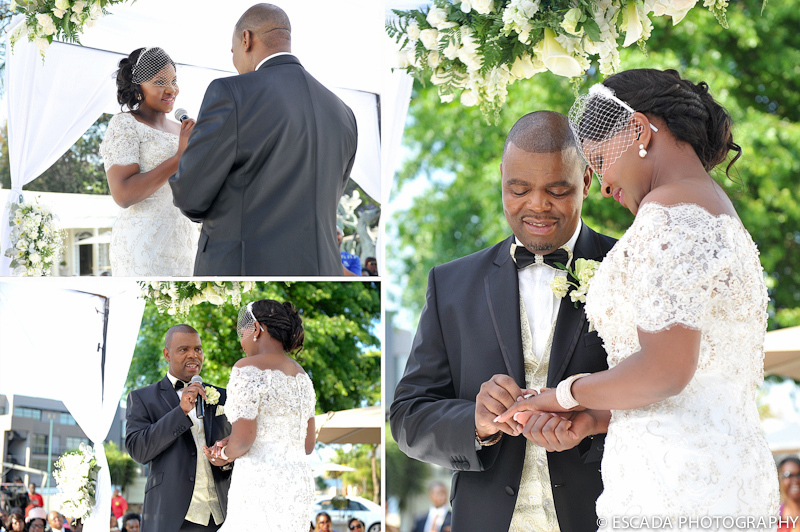 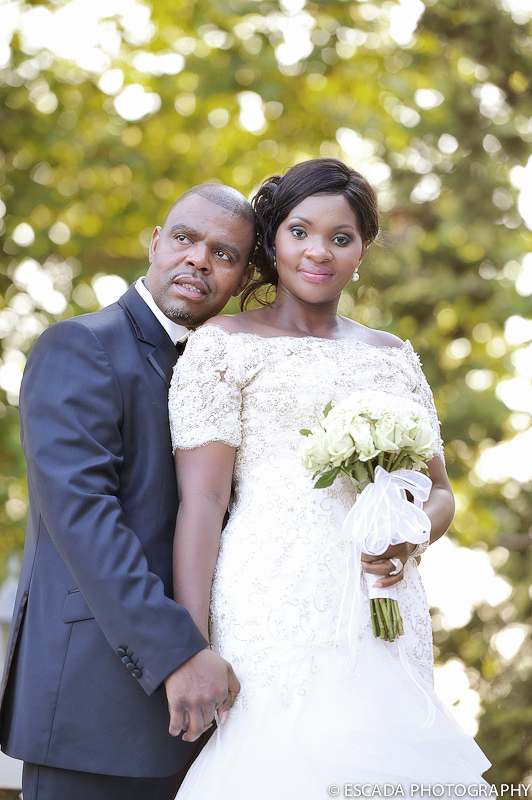 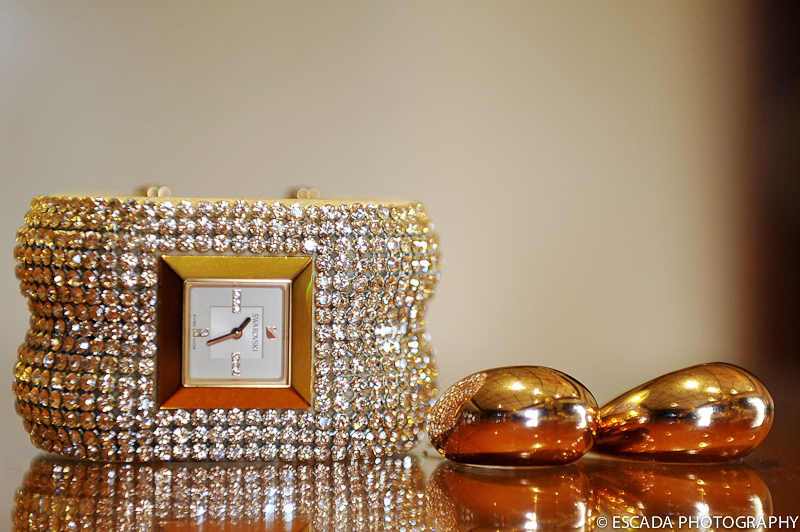 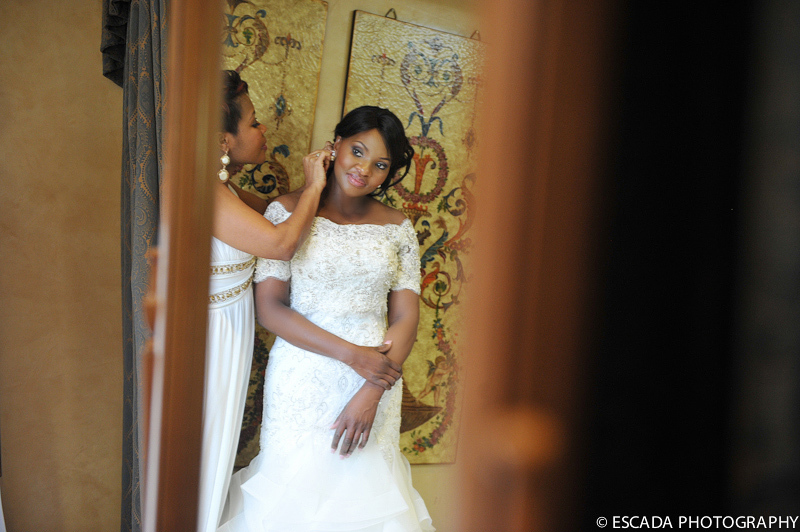 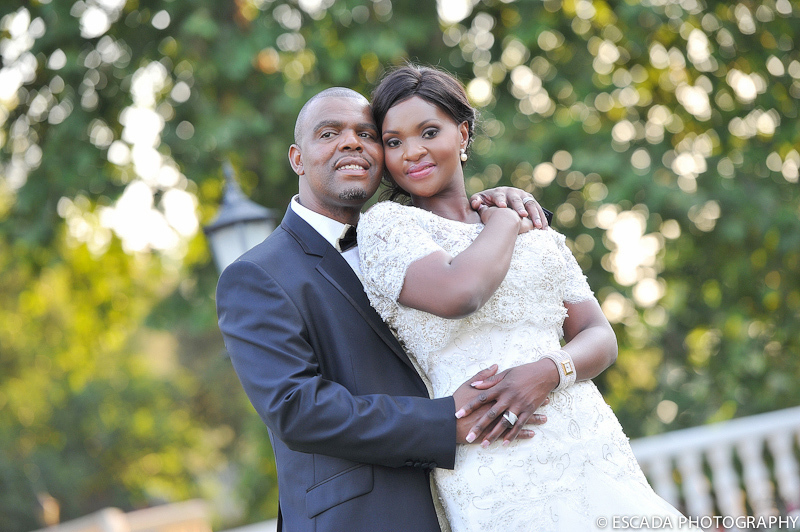 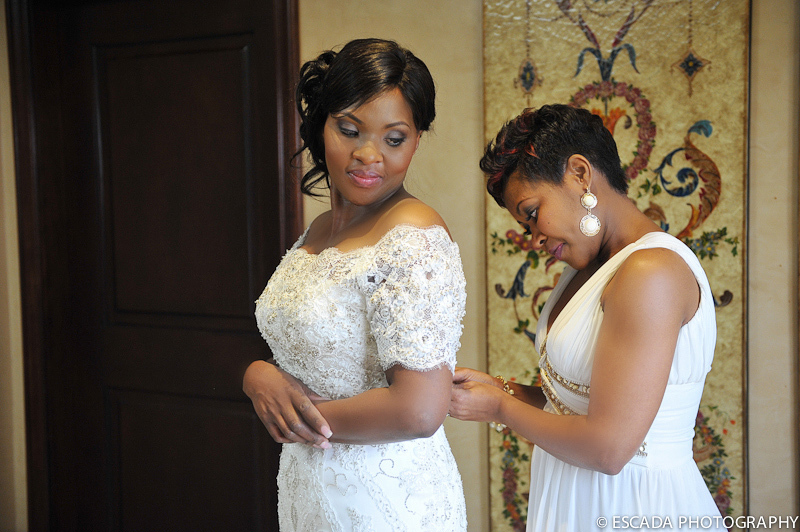 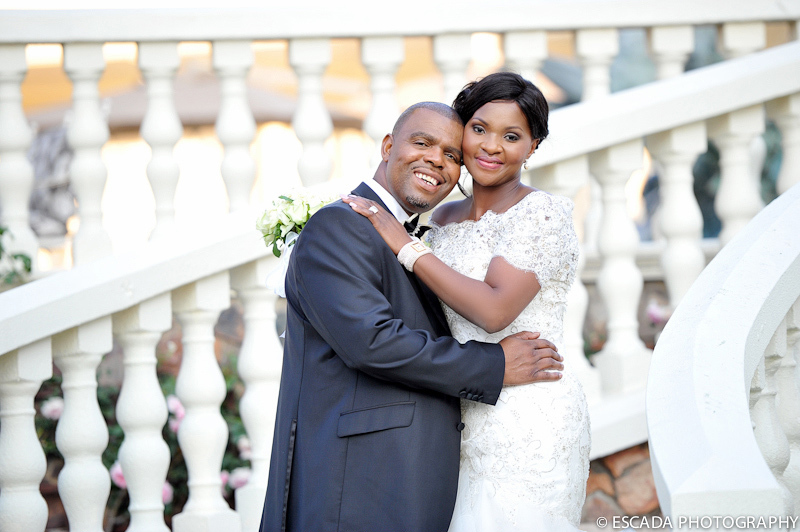 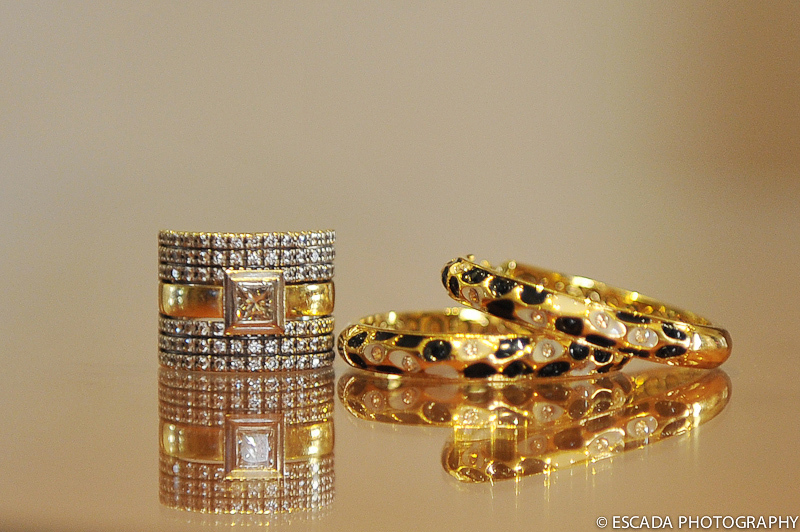 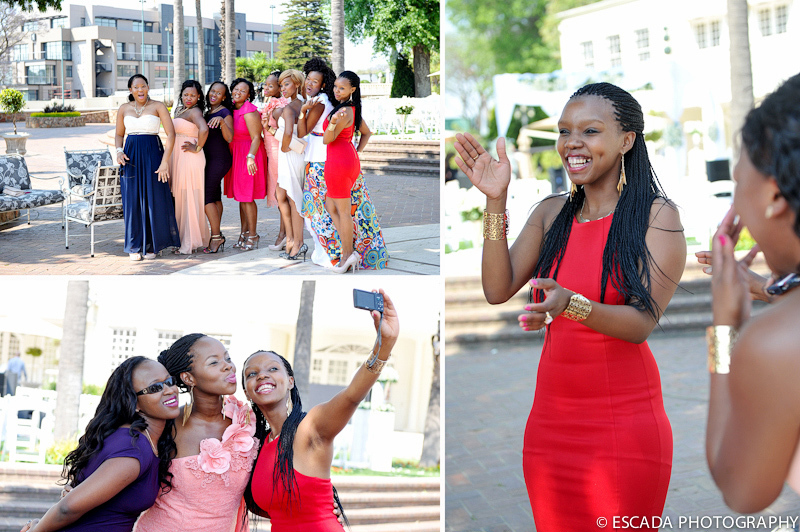 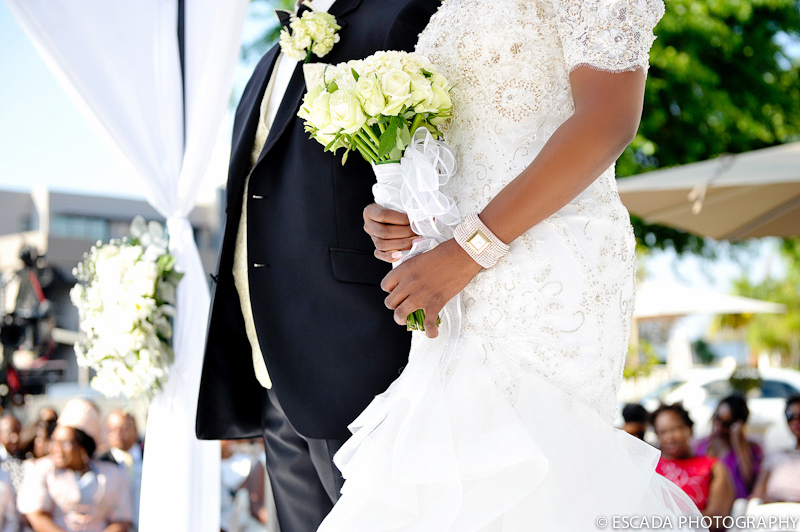 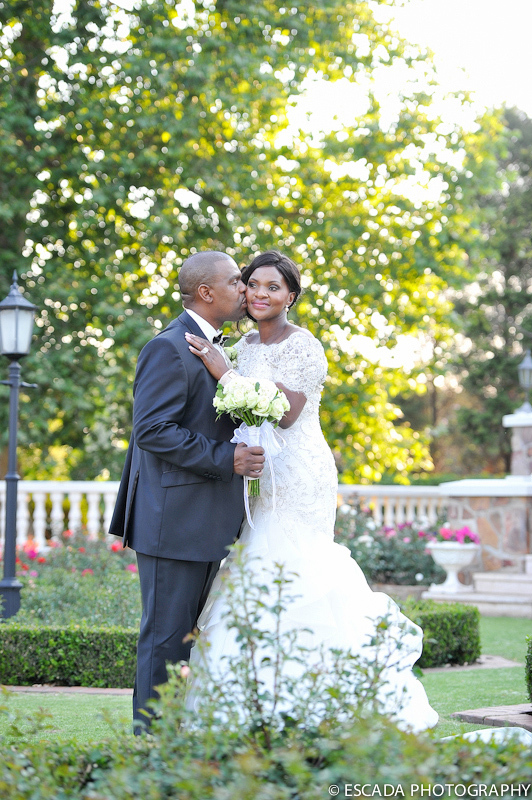 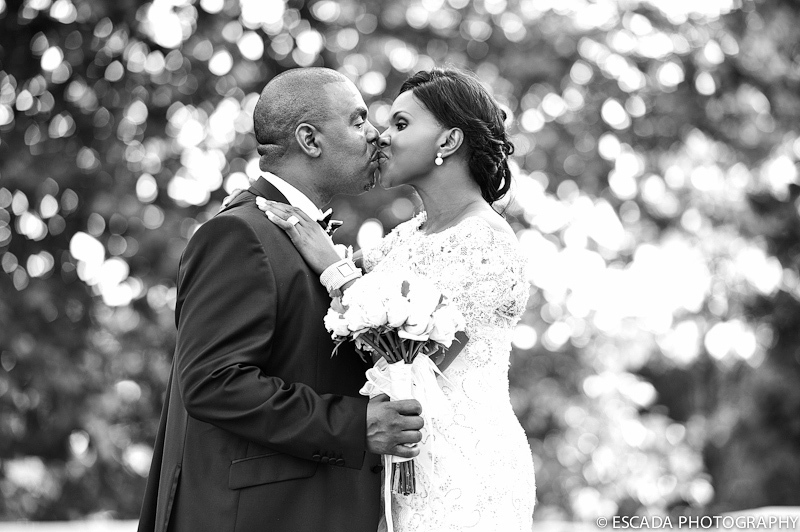 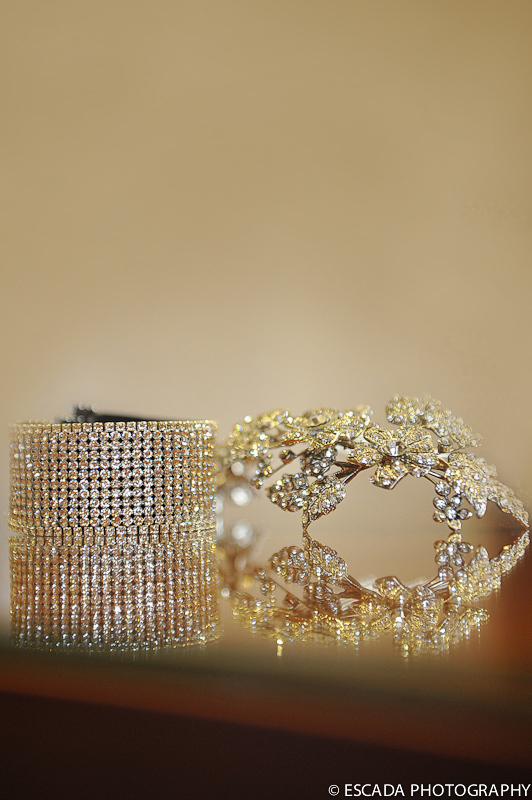 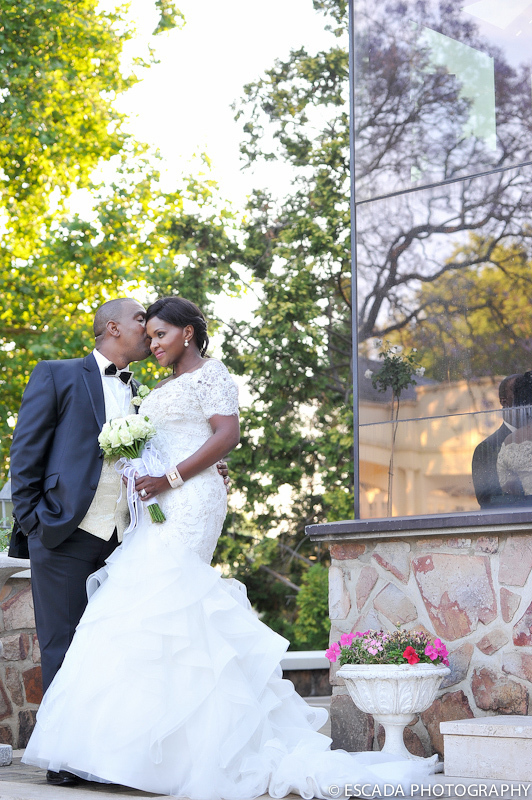 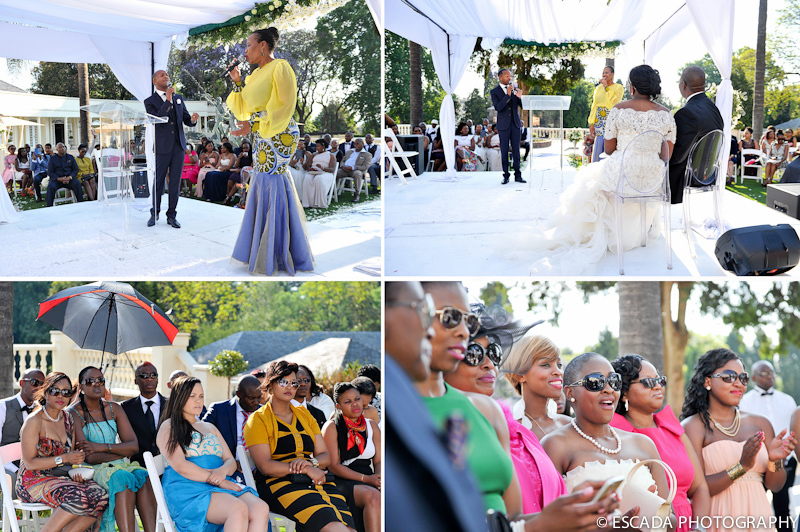 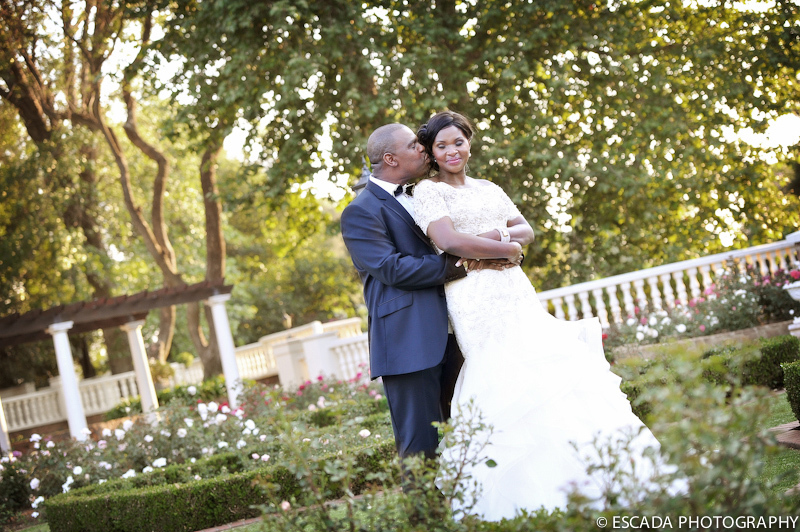 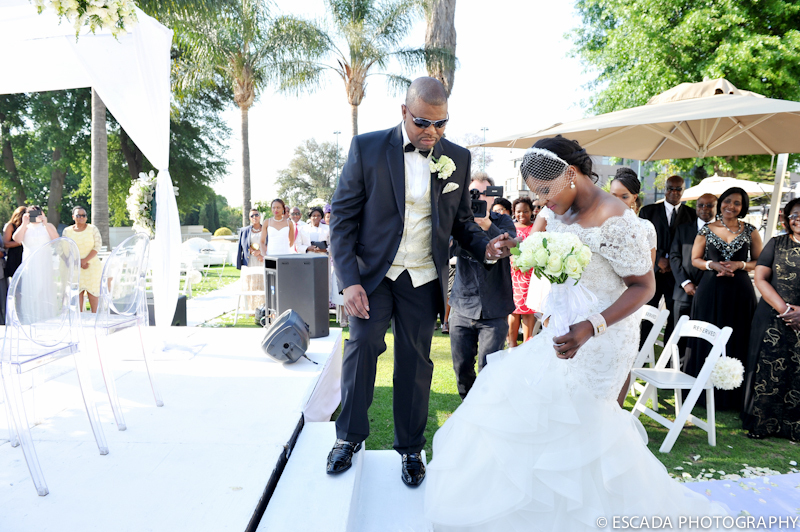 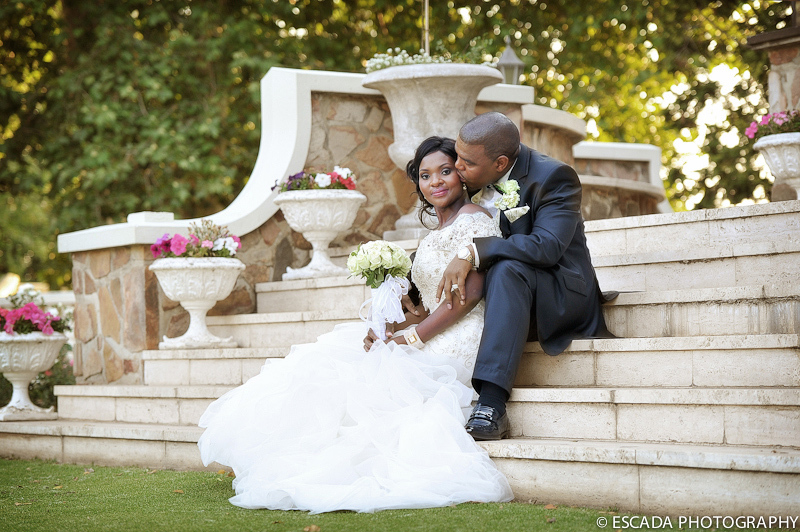 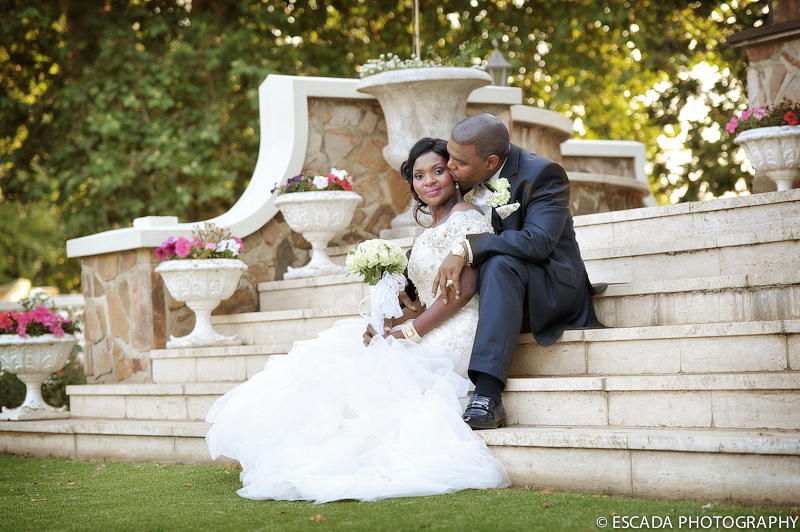 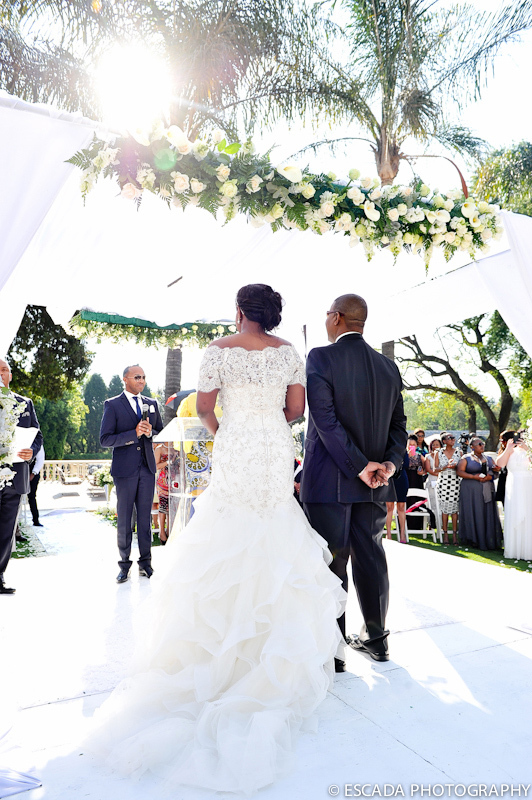 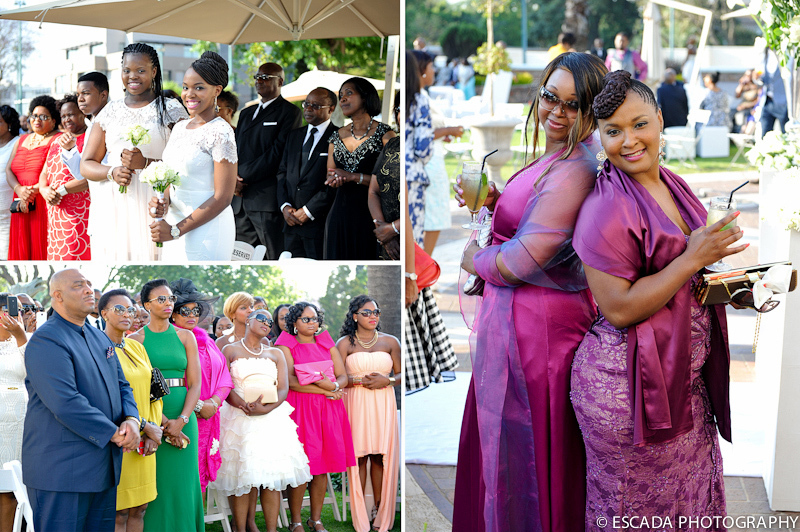 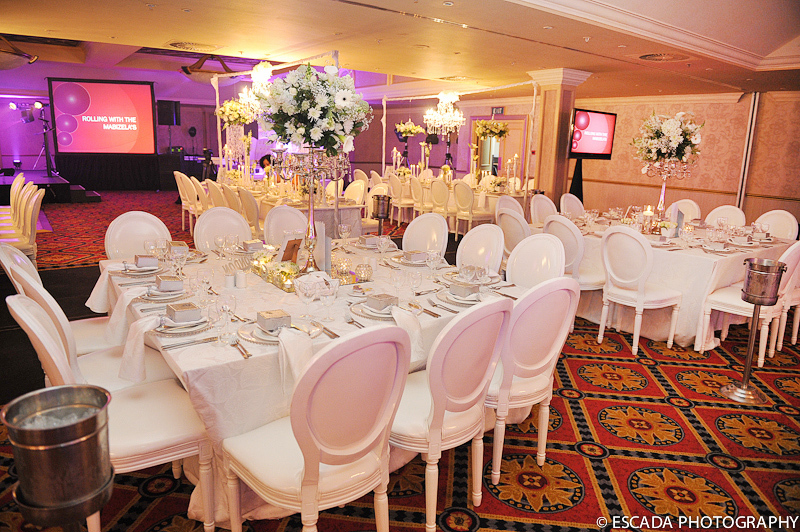 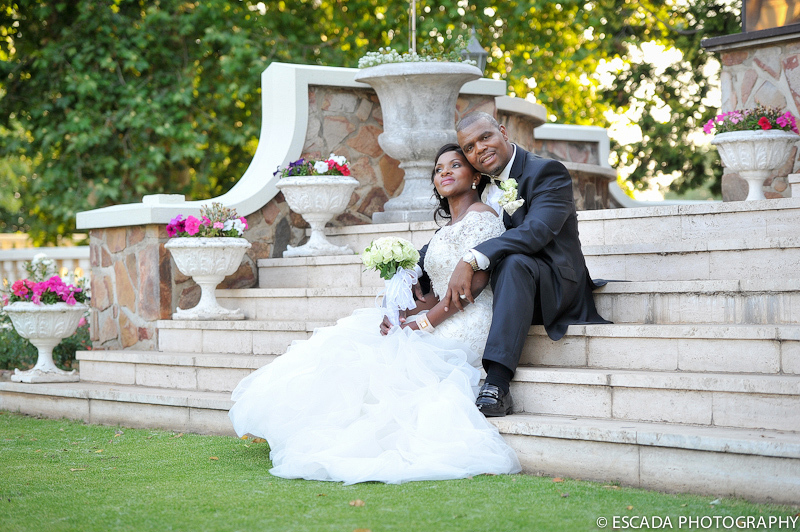 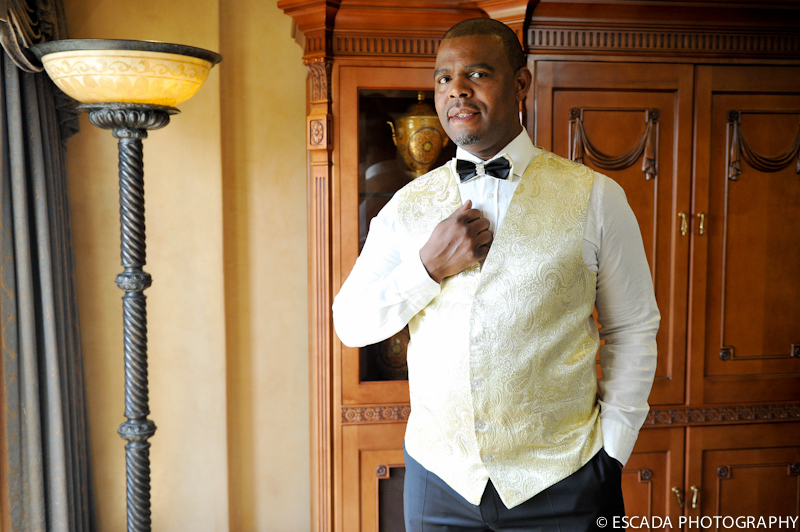 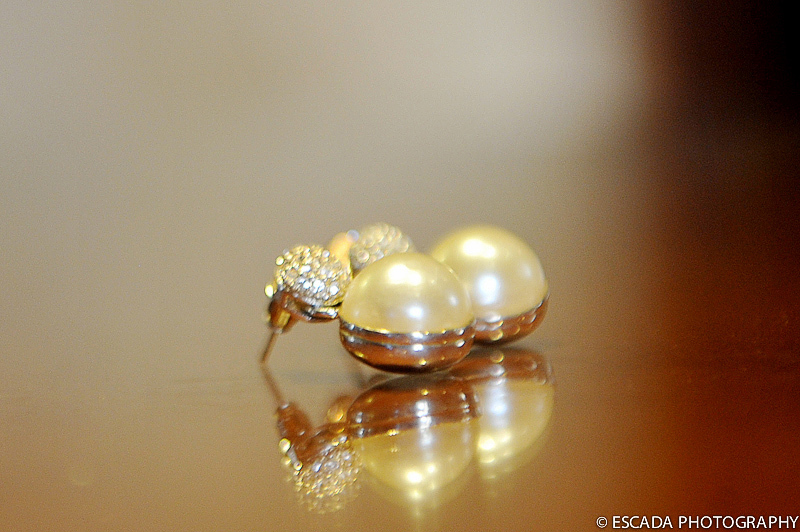 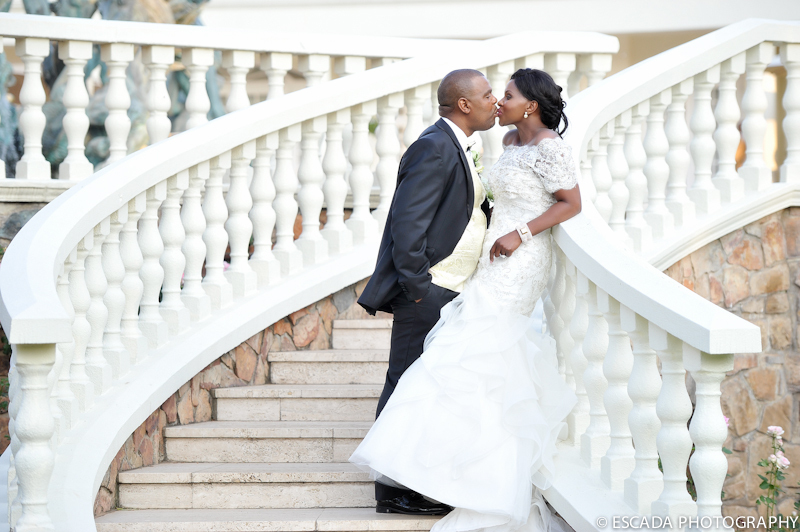 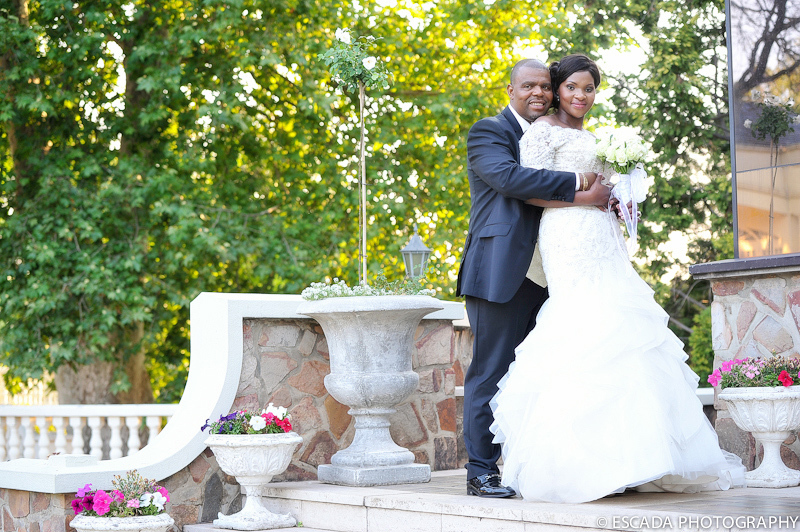 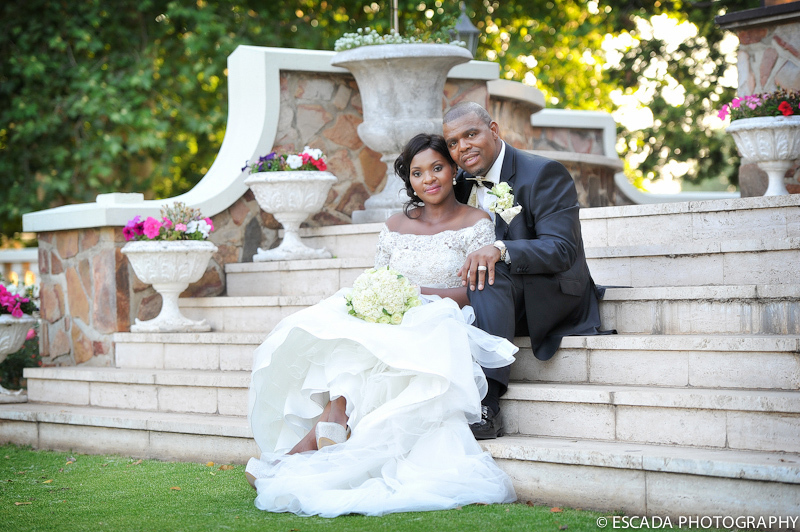 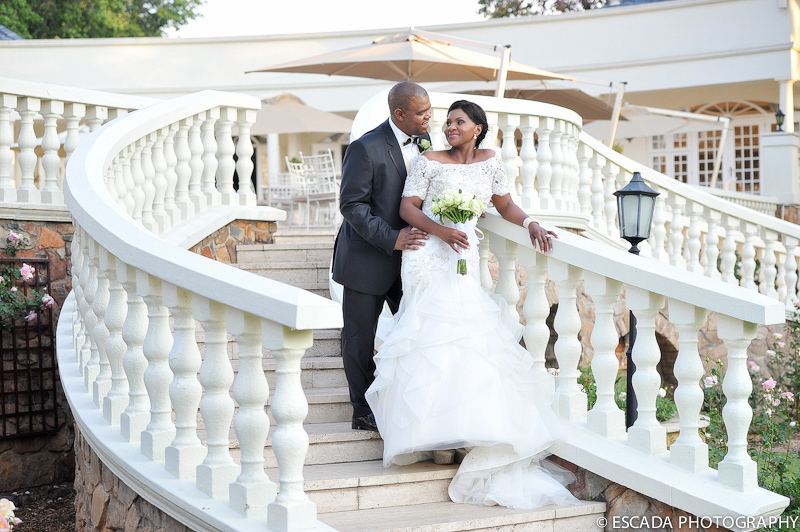 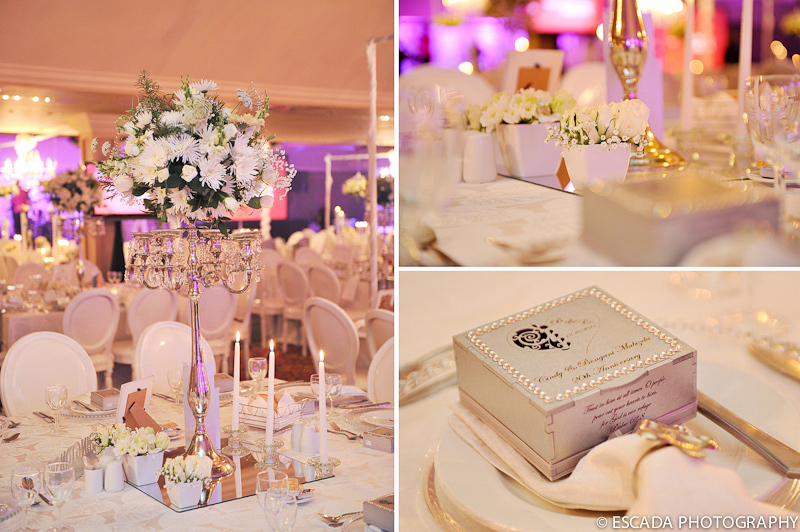 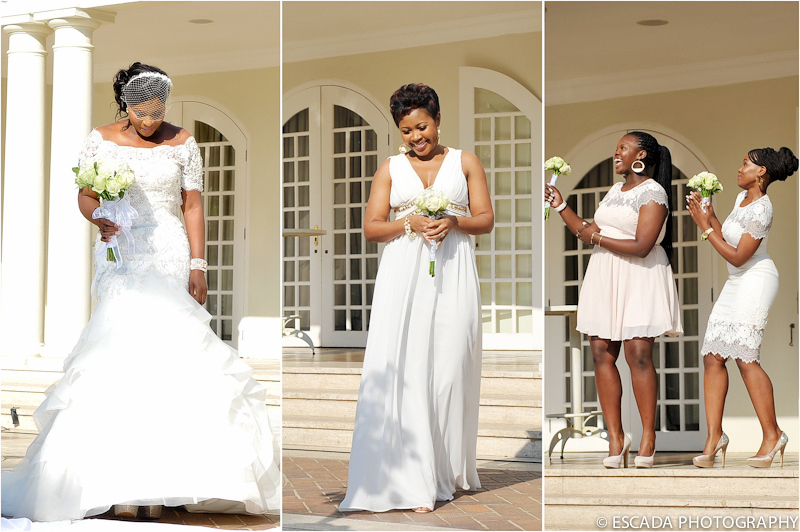 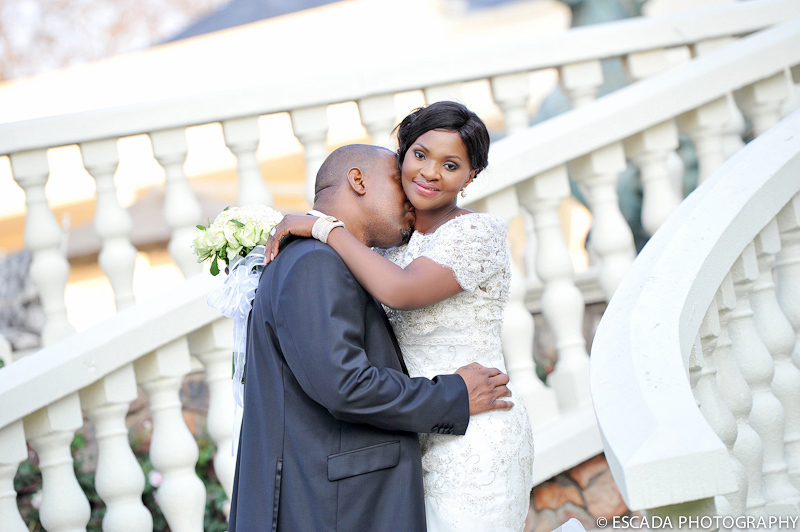 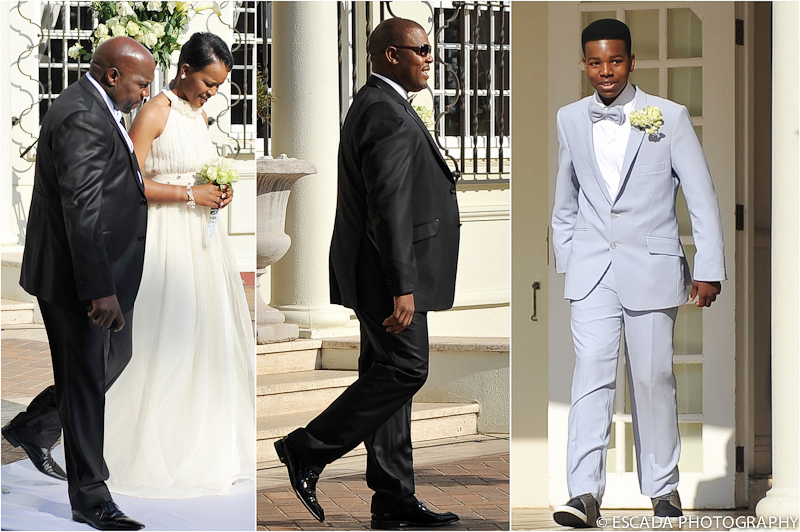 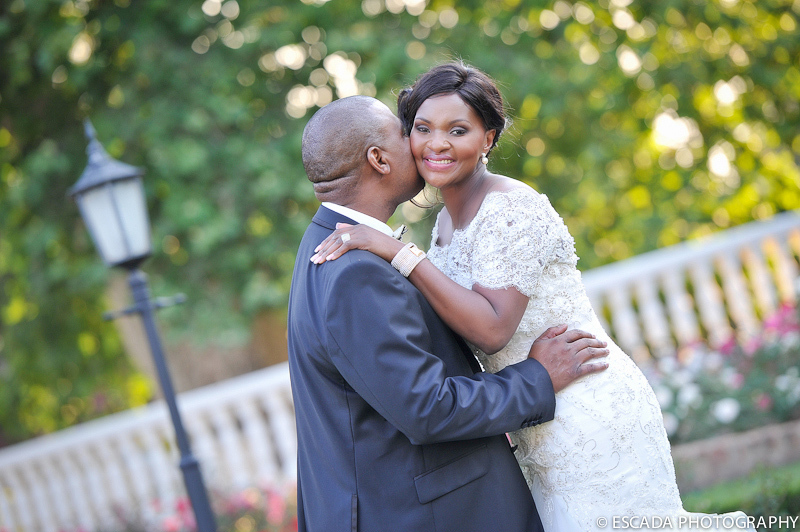 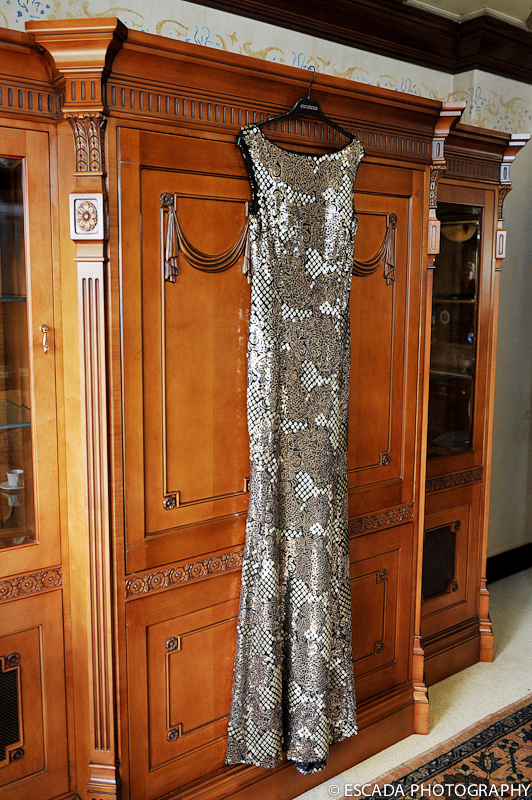 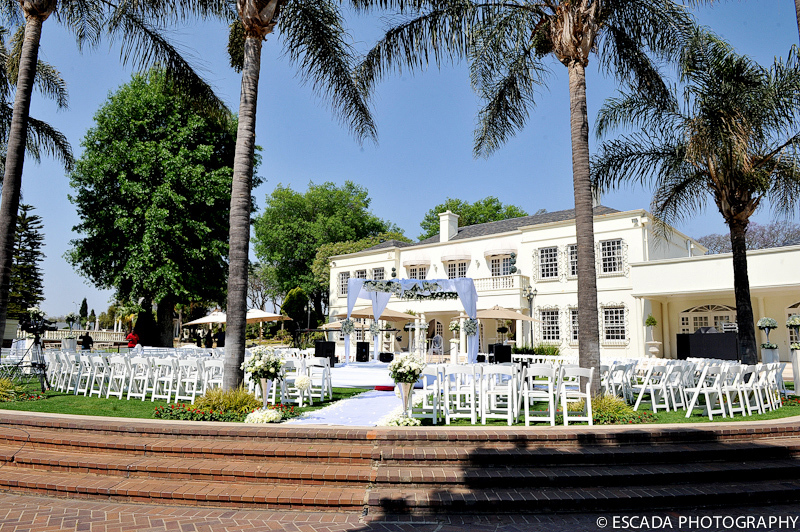 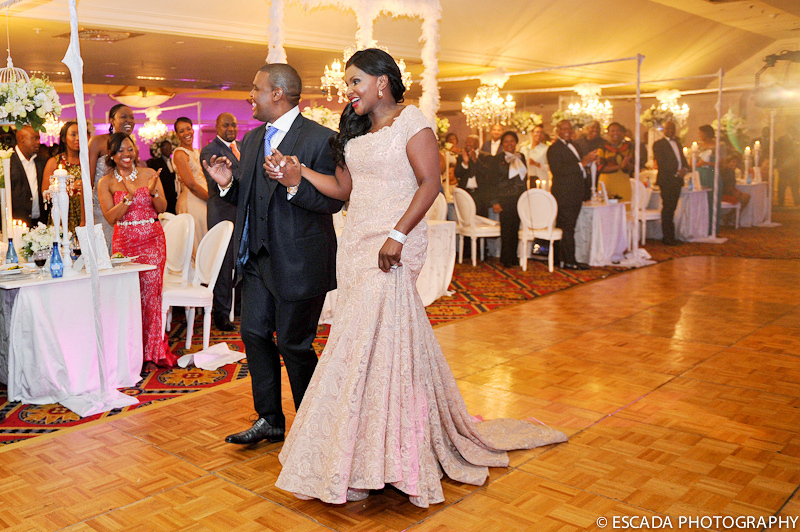 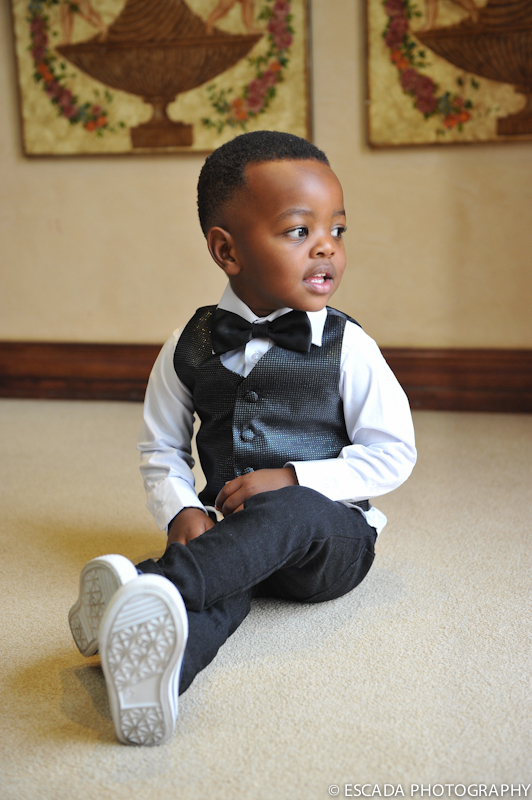 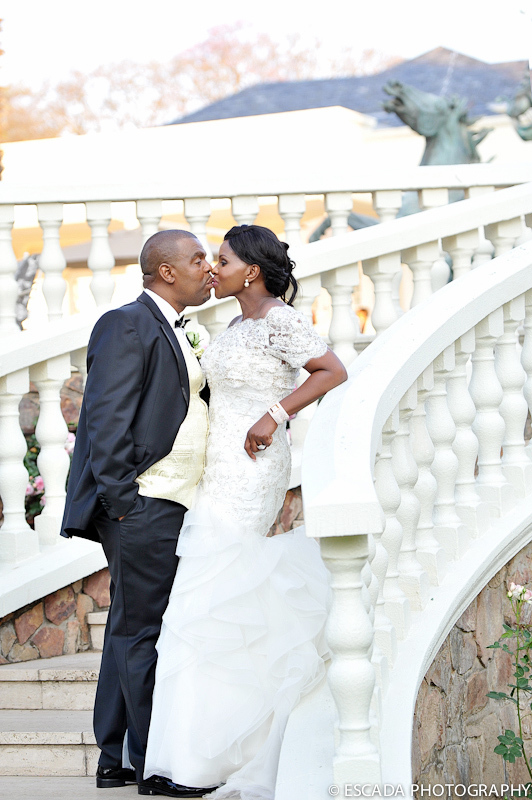 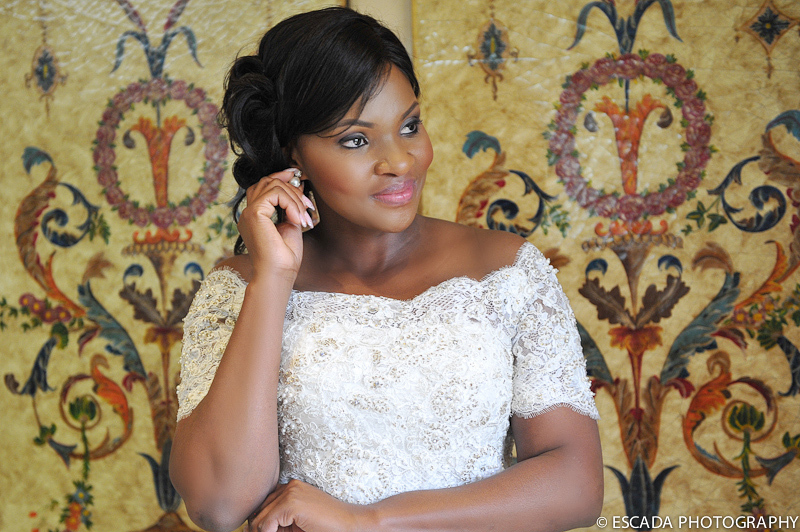 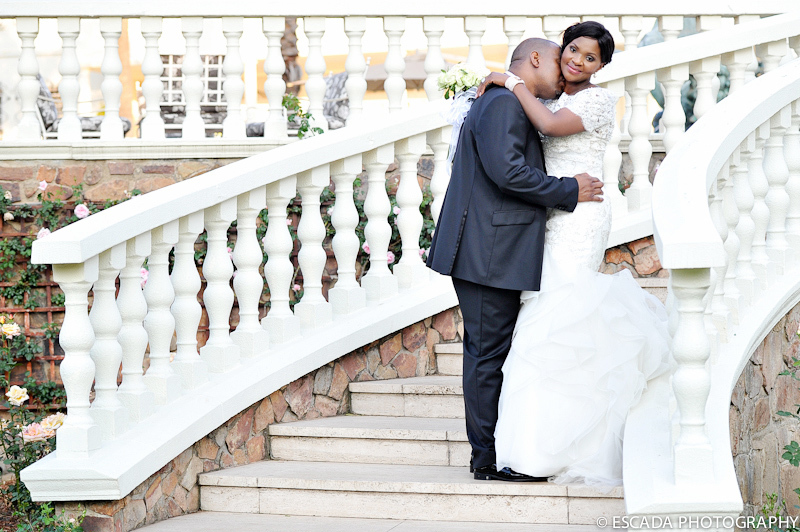 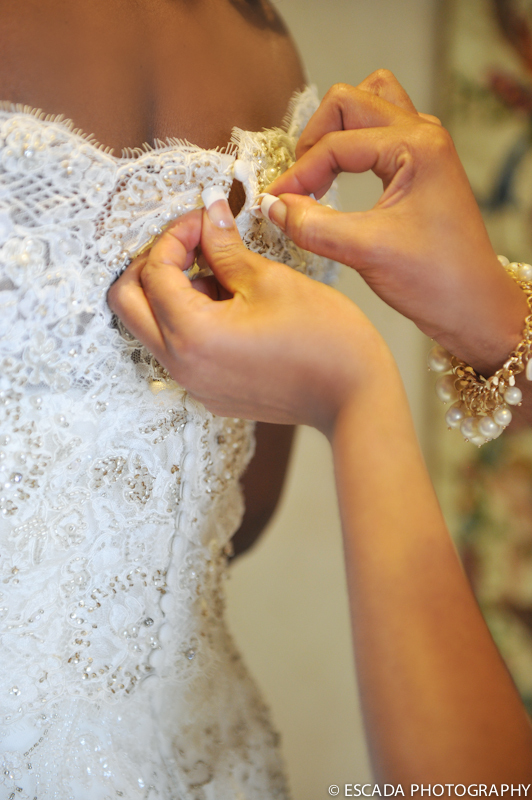 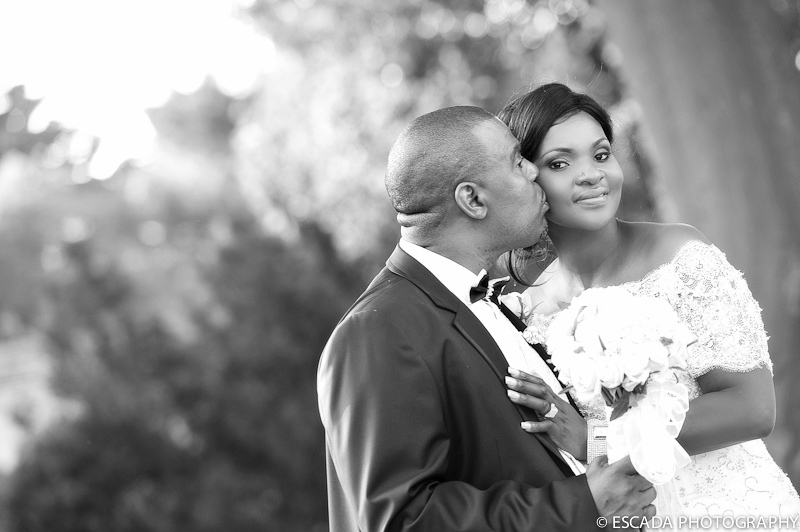 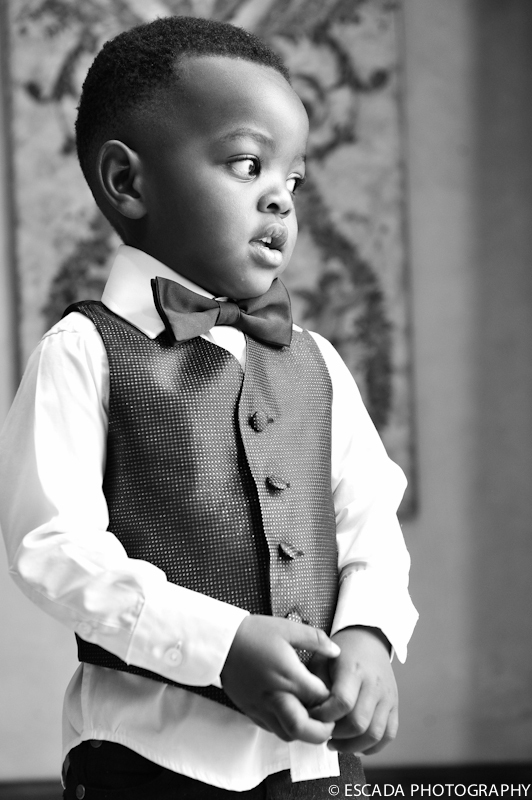 If you are planning a wedding and looking for the best wedding photographer in Johannesburg, Pretoria and surrounding areas; then look no further than Escada Photography. 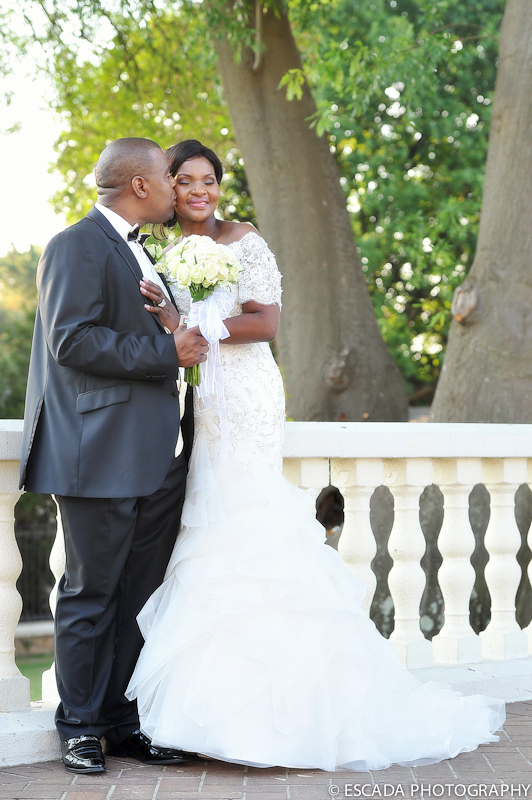 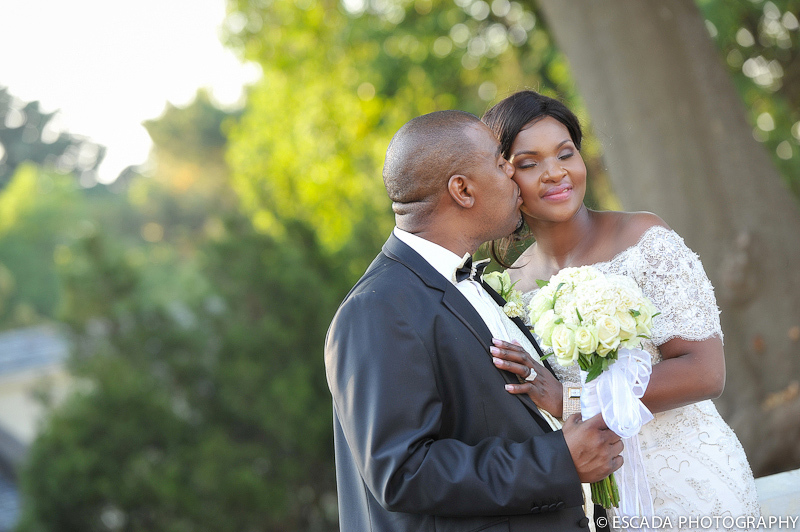 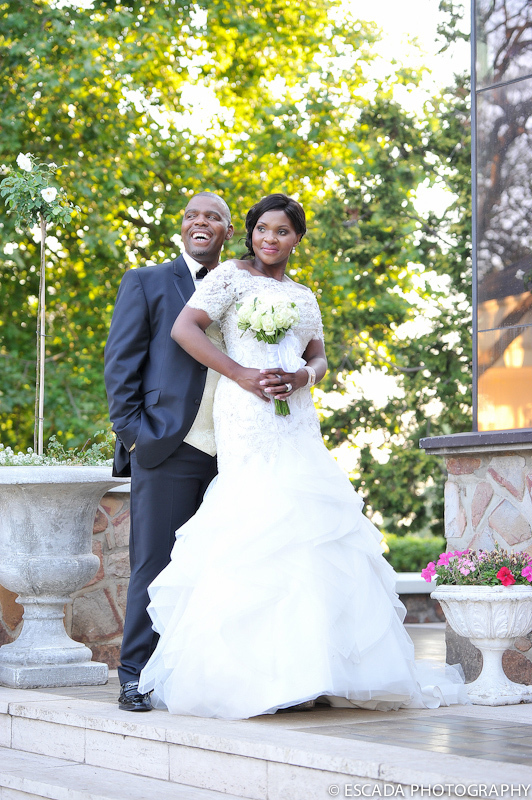 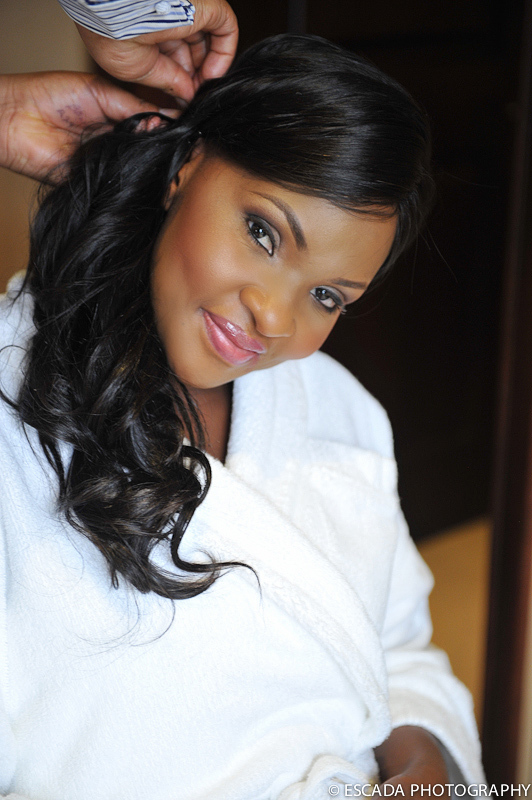 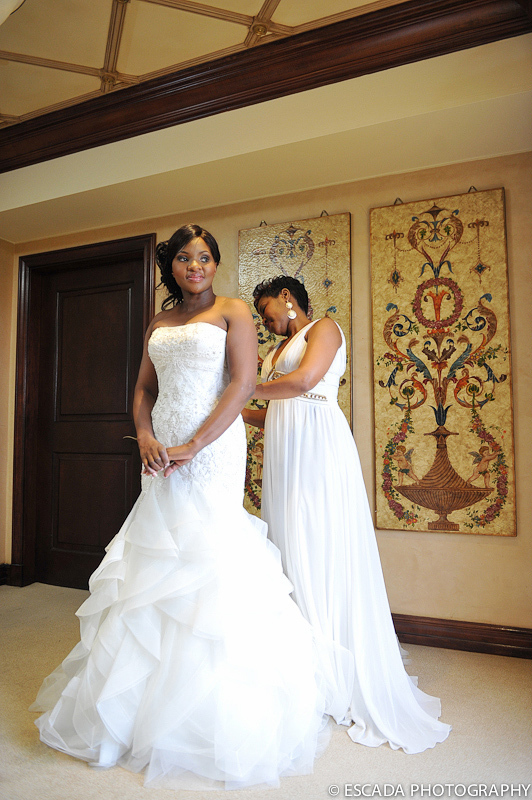 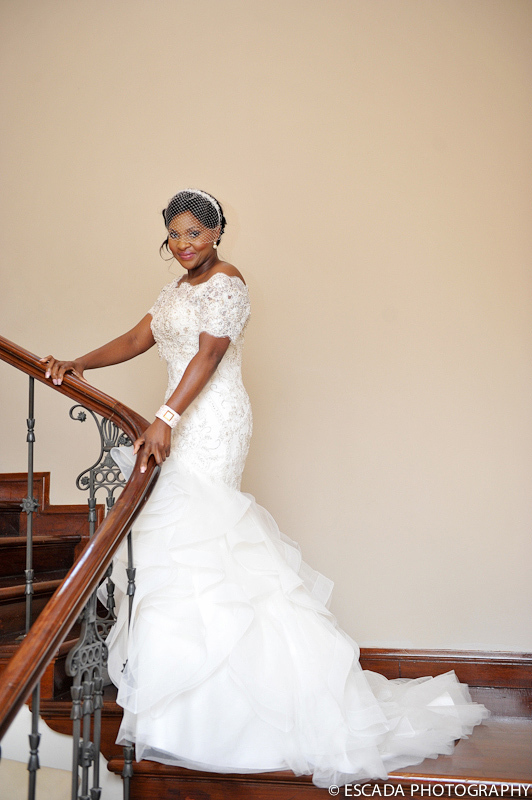 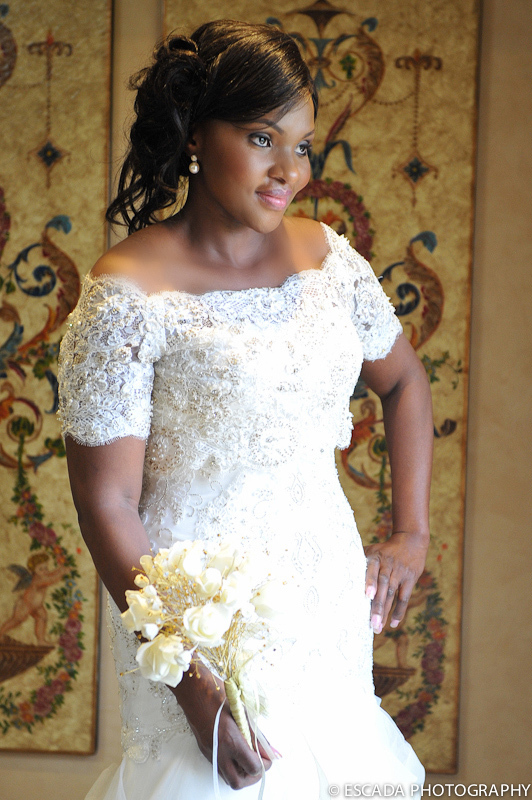 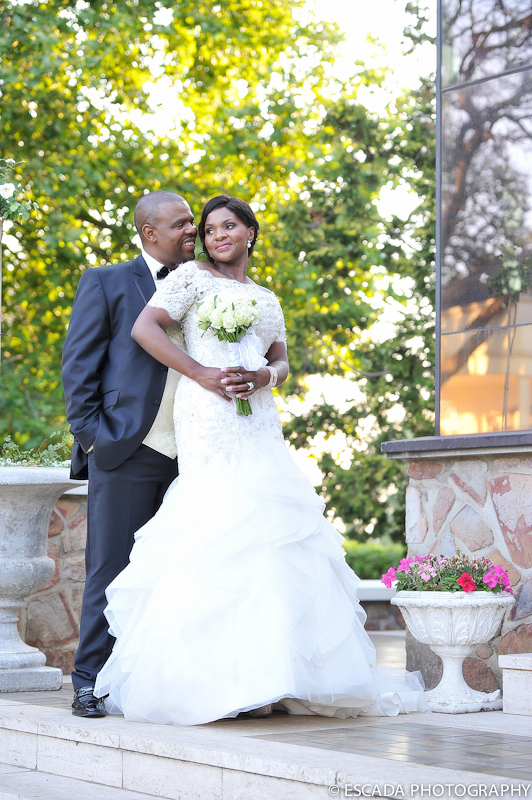 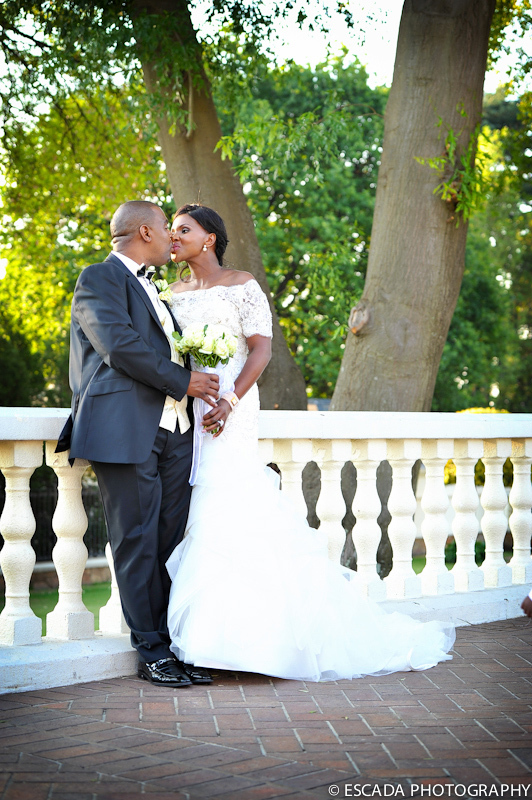 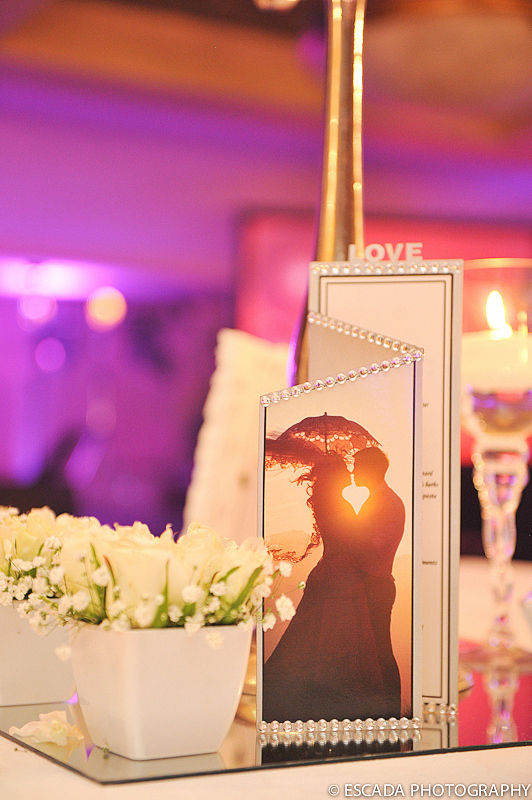 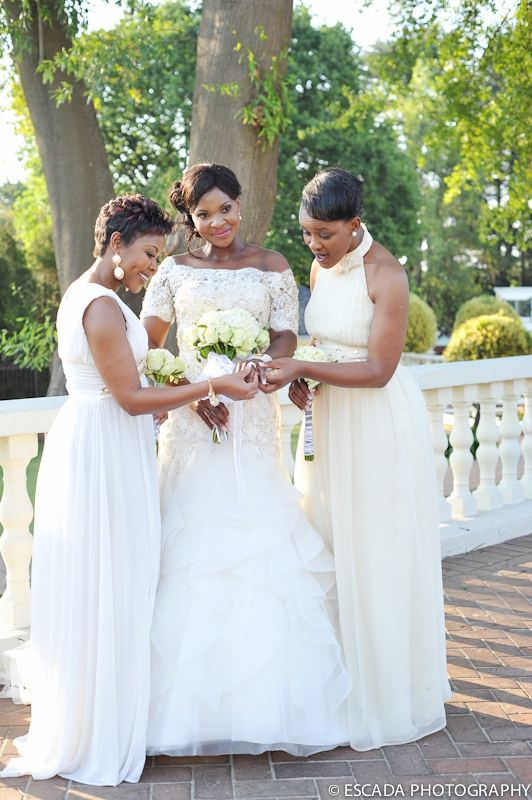 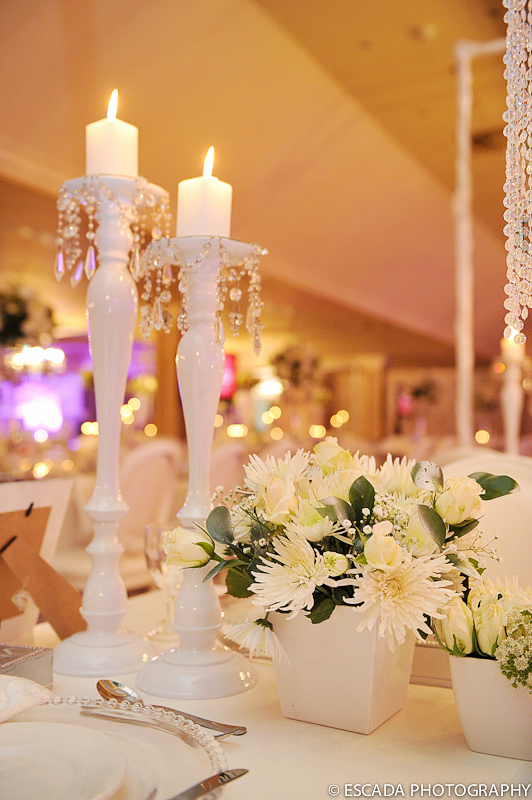 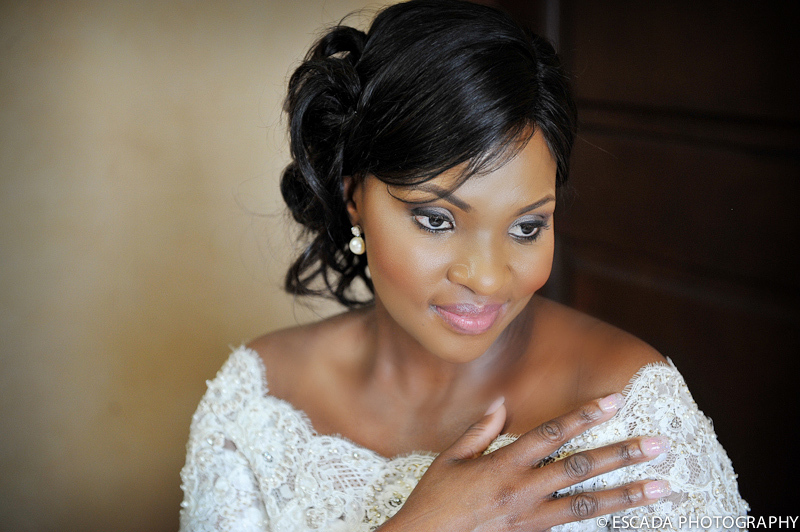 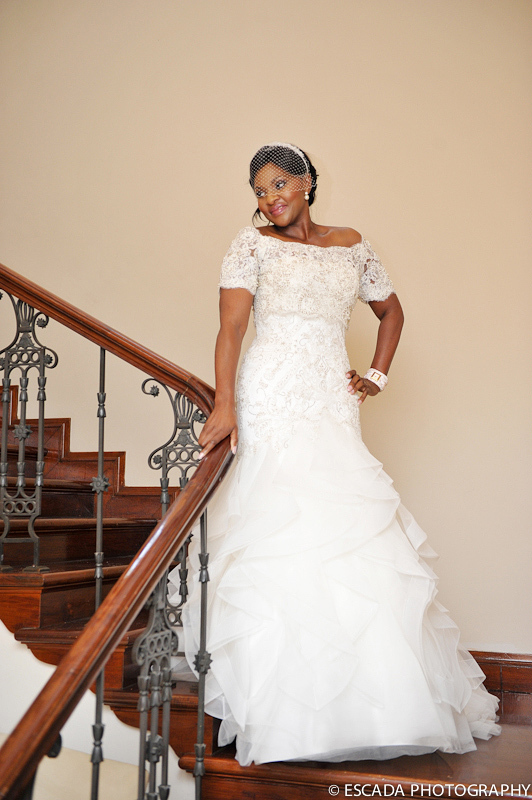 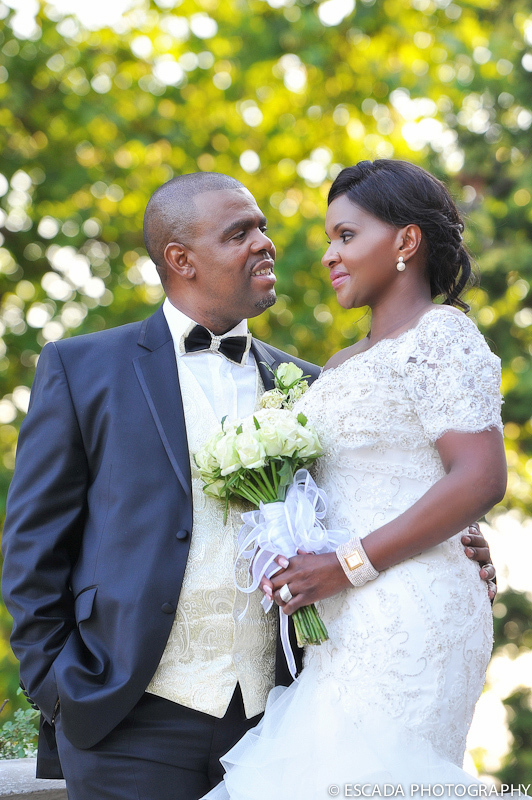 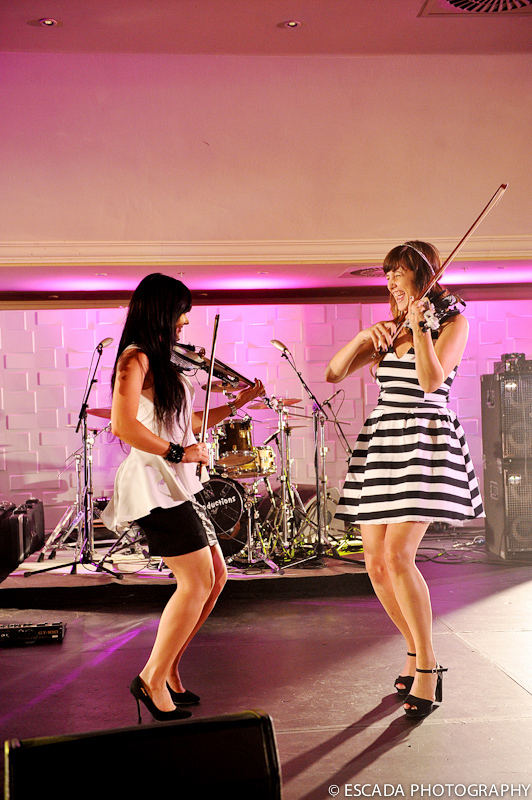 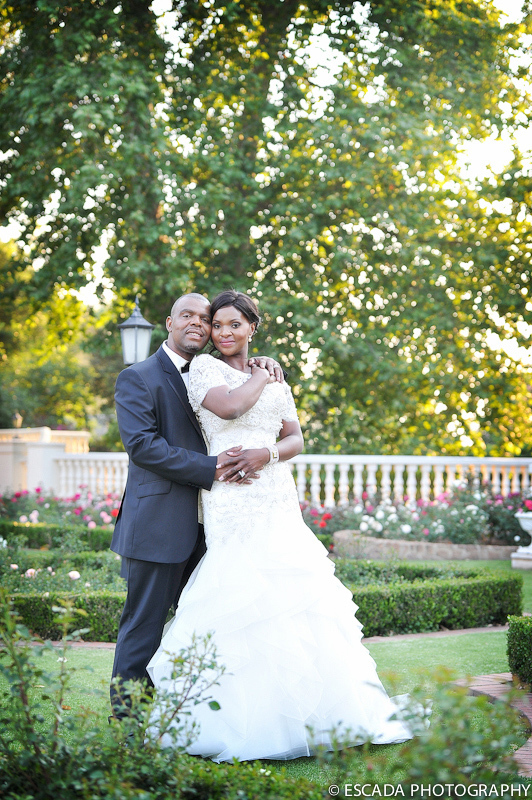 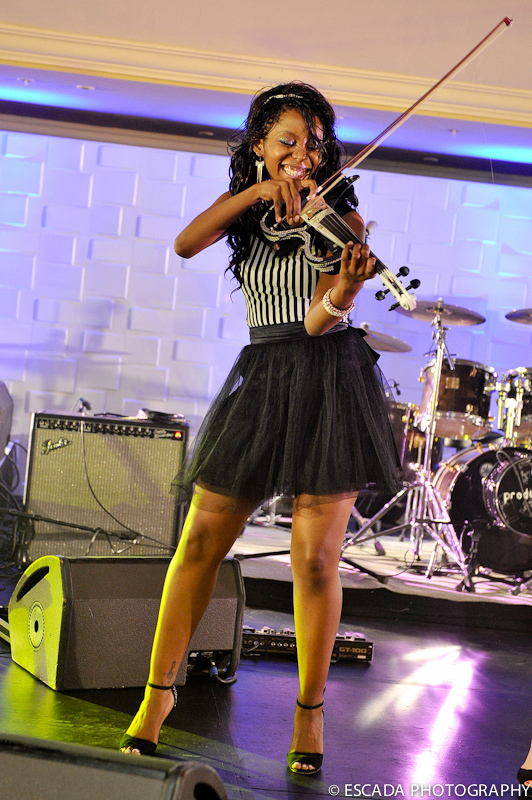 For more information on our wonderful wedding photography services and packages, contact us if you’re planning a wedding in Pretoria, Johannesburg and other areas. 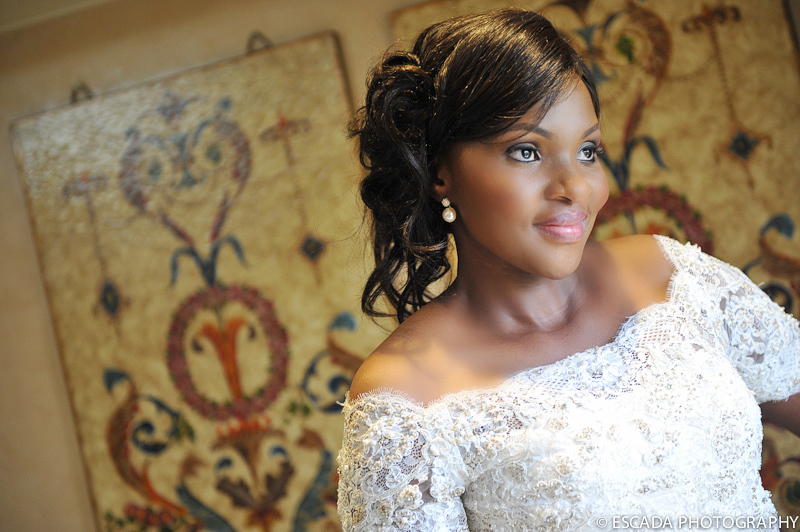 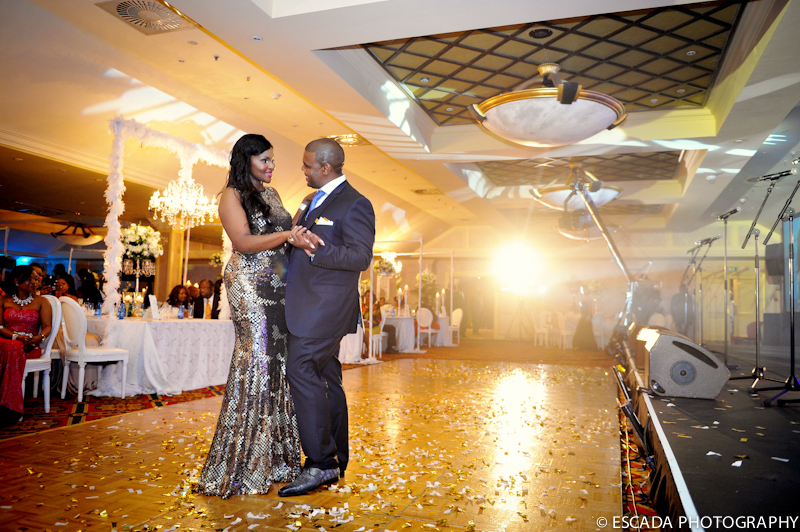 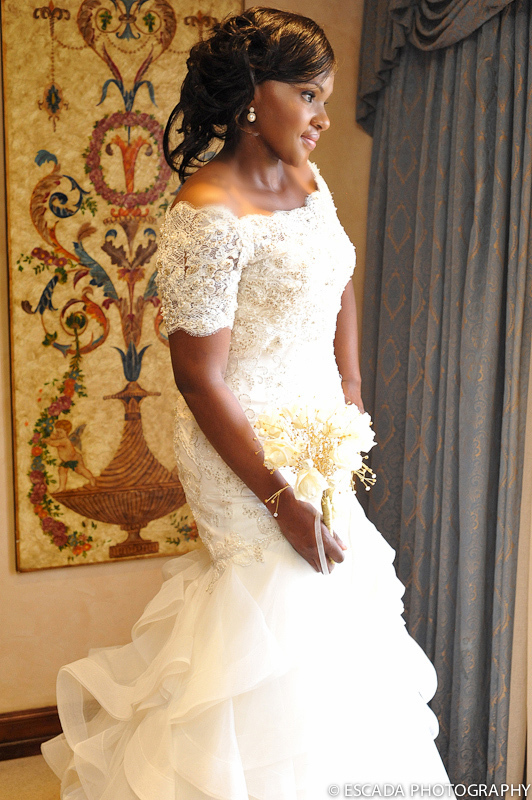 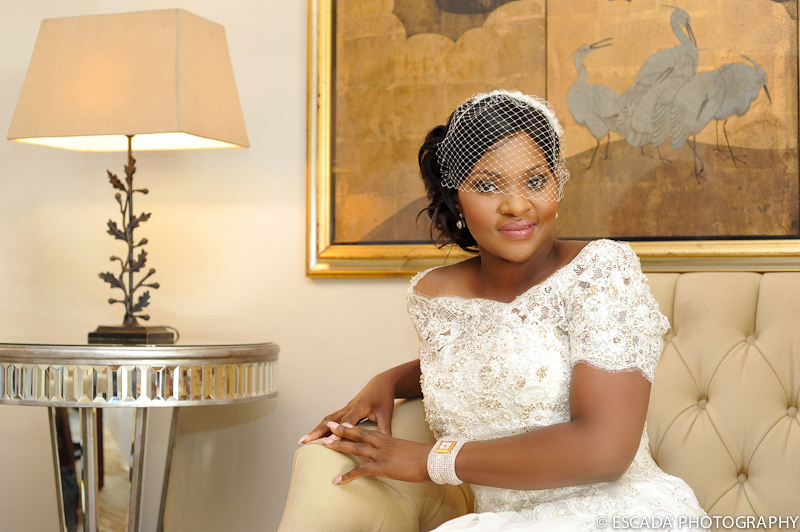 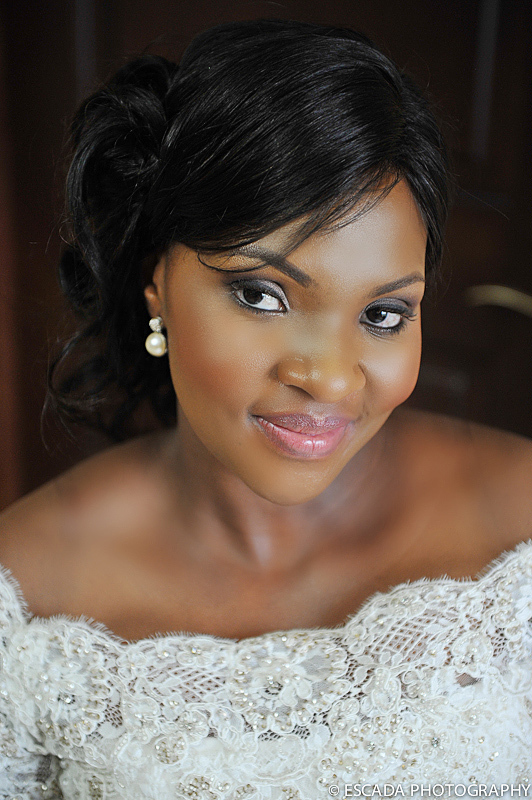 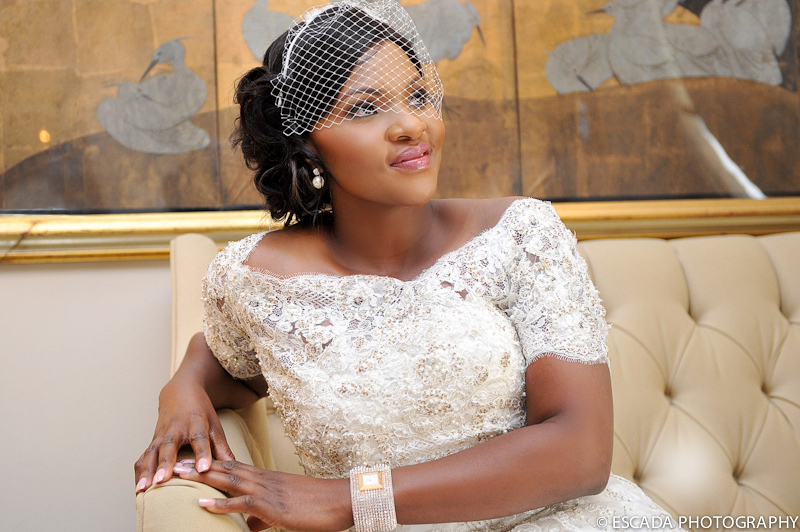 Tunde & Seun, A lovely and colorful traditional wedding. 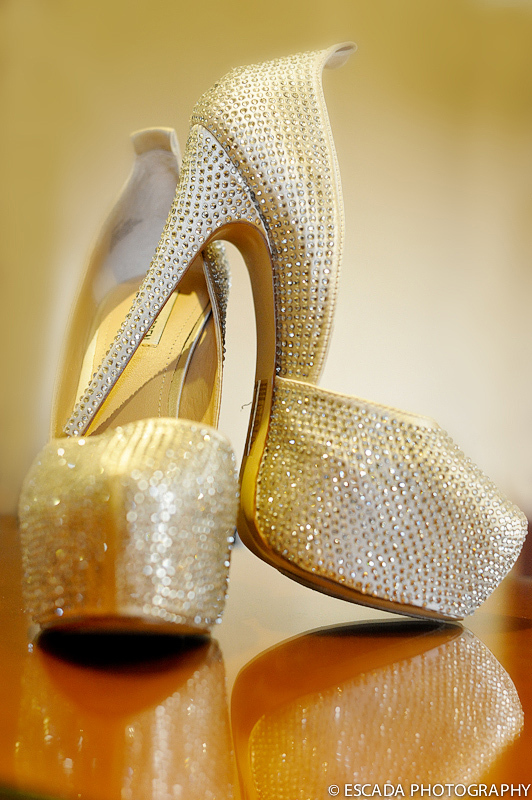 Here are my favorites, enjoy!